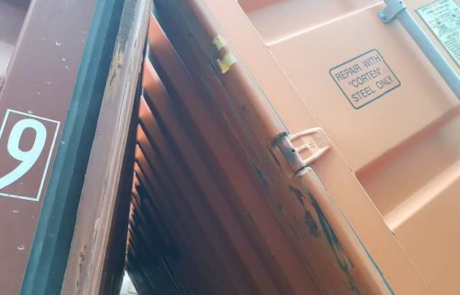 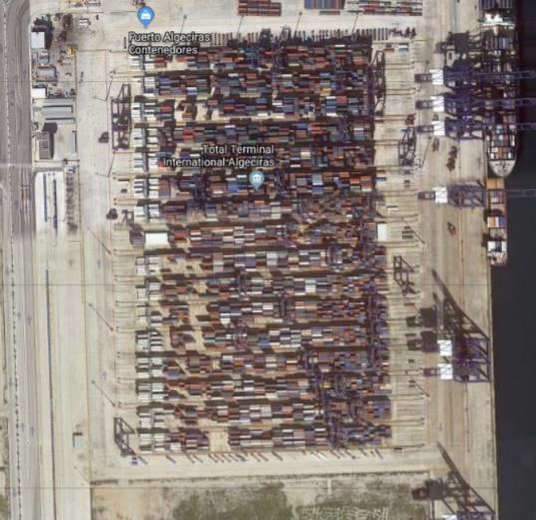 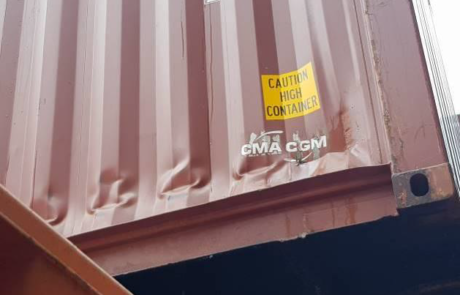 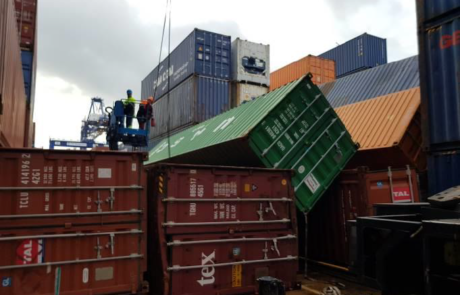 We carry out container loading inspections ” Quantity control and calidad´´, assistance in the transfer of goods, damage control and reports, periodic inspections, checking their suitability and certification for repairs or replacement of container parts. 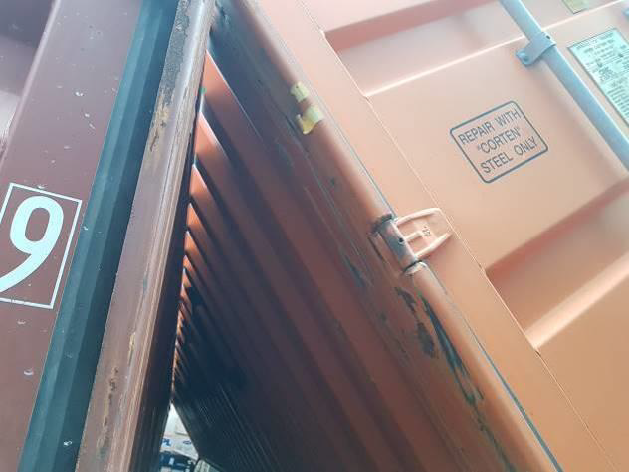 To ensure that the safety, quality and handling requirements are met. 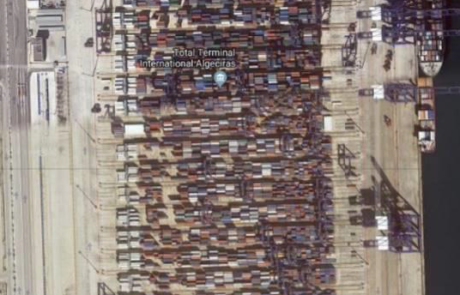 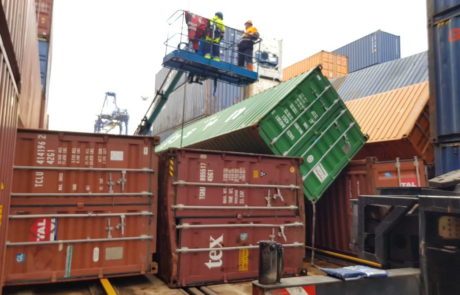 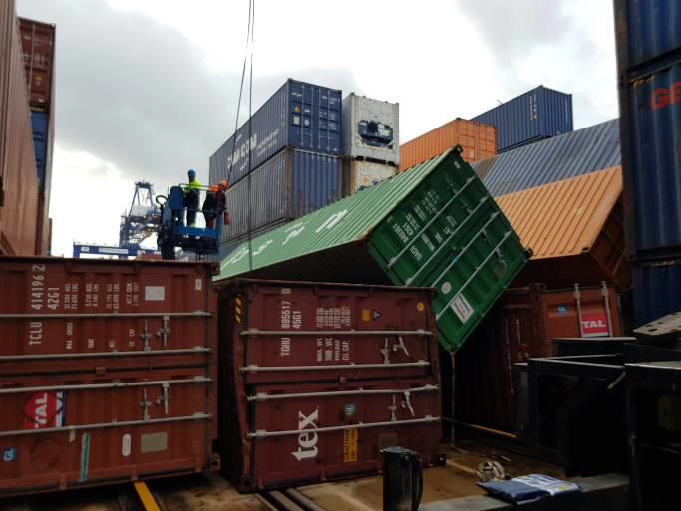 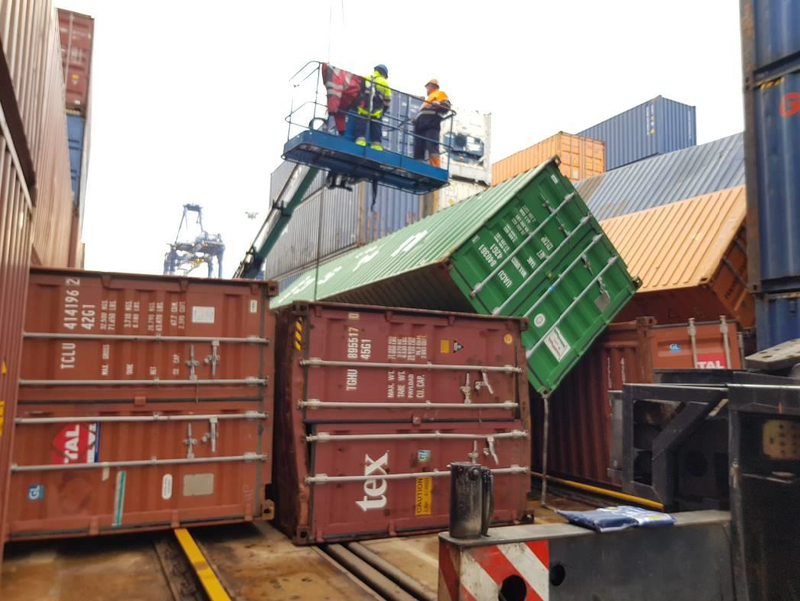 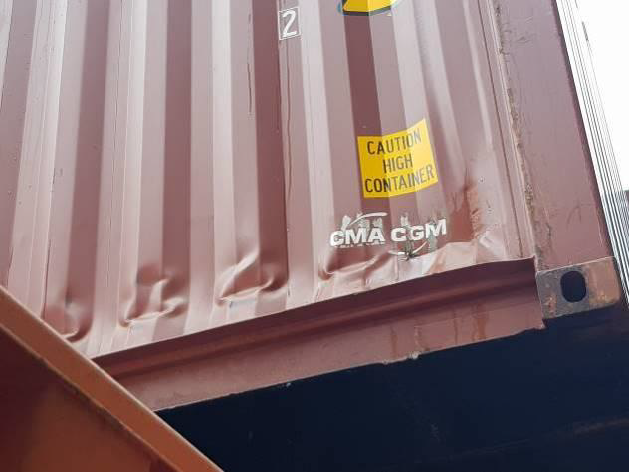 All GSS inspectors are fully trained to closely supervise and monitor the loading/unloading process and to keep track of container seaworthiness on site.